A smile says a lot about you, and having a damaged or discolored smile can give off the wrong impression about who you are. Cosmetic dentistry in San Angelo can improve the appearance of your smile so that you can feel better about yourself. Cosmetic dentistry focuses on the aesthetic of teeth. Whereas general or restorative dentistry works to prevent tooth decay, infection, and disease, cosmetic dentistry uses certain treatments to make teeth more attractive. Cosmetic dentistry does more for you than enhance your appearance. Certain procedures – like dental implants and composite fillings – have restorative benefits that help improve the overall health of your mouth. A fully functioning set of teeth can improve eating, speaking, and digestion ability on top of helping you look and feel better. 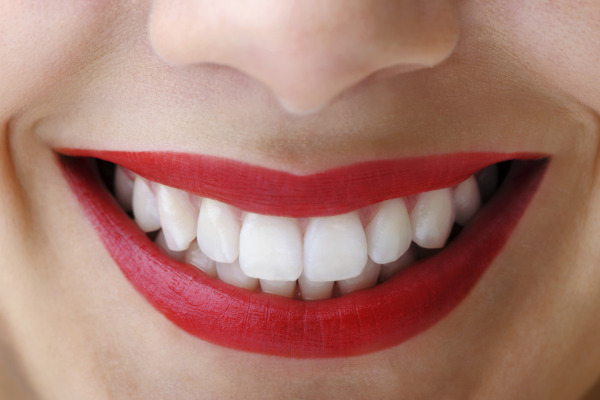 Cosmetic dentistry improves self-esteem and allows you to make better first impressions. The benefits are endless! For more information about cosmetic dentistry in our San Angelo office, contact us today! We also utilize CEREC and Empress technology to enhance restorative dental treatments, depending on your desired procedure. Cosmetic dentistry can realign bite positions, brighten tooth enamel, fill in unsightly gaps, replace missing or decaying teeth, and even change the size or shape of certain teeth. Cosmetic dentistry can do a lot for you, call us today to schedule a consultation. During your scheduled consultation, our dentists at Reel Family Dentistry will review your medical history and determine whether your desired procedure is right for you. We then take x-rays and design a treatment plan specifically for you. Your utmost comfort and understanding is our top priority, which is why we make sure to explain your treatment as thoroughly as possible. For more information about cosmetic dentistry or to schedule an appointment, call our San Angelo office today! We look forward to working with you to create the smile your have always wanted.